What is the most important element in home safety? It may seem obvious, but it is definitely your locks and keys. Anyone with a key to your home can enter at will – they can just turn the key and come inside! If you are unsure who might have a key to your home, apartment or condo, you need to consider changing the locks and /or getting your locks rekeyed. 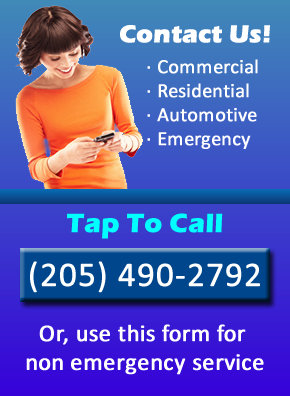 Locksmith Birmingham offers the service you need, no matter your situation. 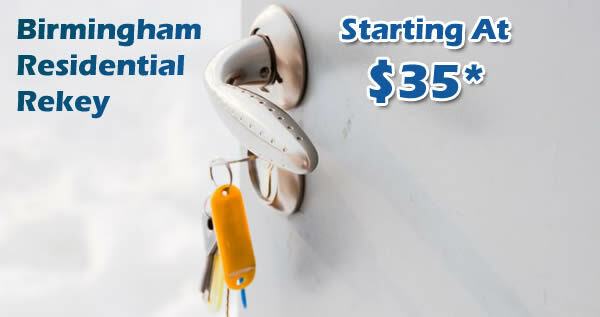 Bham Locksmith aims to be your one stop shop for all Birmingham residential locksmith and key needs. In addition to our Birmingham rekey service, we are pleased to be able to offer an industry leading range of services including total lock replacement, master lock installation, lock repair and change services, and master key cutting, just to name a few. This range of services all but guarantees that we can provide whatever you need for your home or business security and safety. Our competitive pricing ensures that you won’t have to break the bank to get the best. If you have recently moved into a new place, you need to consider the fact that any number of previous owners or renters may still have keys to that home or apartment. It is a good idea to change the locks on your house, condo, or apartment in Birmingham to ensure your safety and that of your loved ones and valuables. Even if you have lived in your home for some time, chances are there are some keys out there that you have lost track of. Who knows who may have access to your home via these lost keys? Contact Locksmith Birmingham today to learn more about what you can do to keep safety at the top of your priority list.